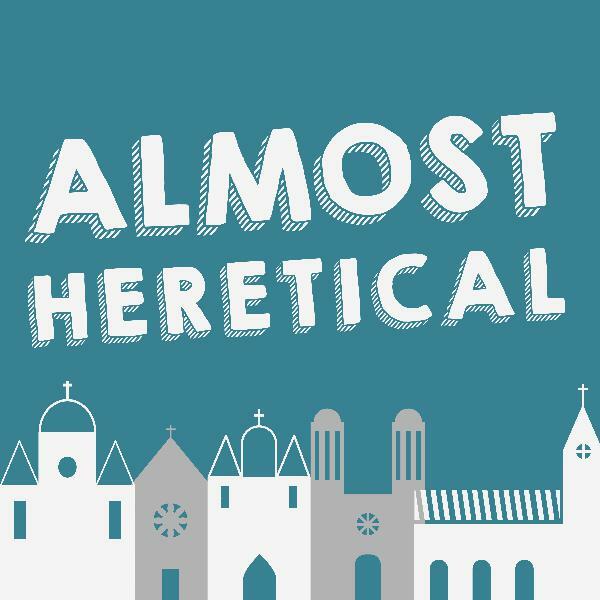 Discover Almost Heretical 07: Is God more tolerant of other religions than we are? Rethinking the Fall (Part 5) — The reinterpretation of the Fall sparked further questions, so Nate and Tim slow down to reflect on some its implications. How does this all affect the theological debate about God being in control? 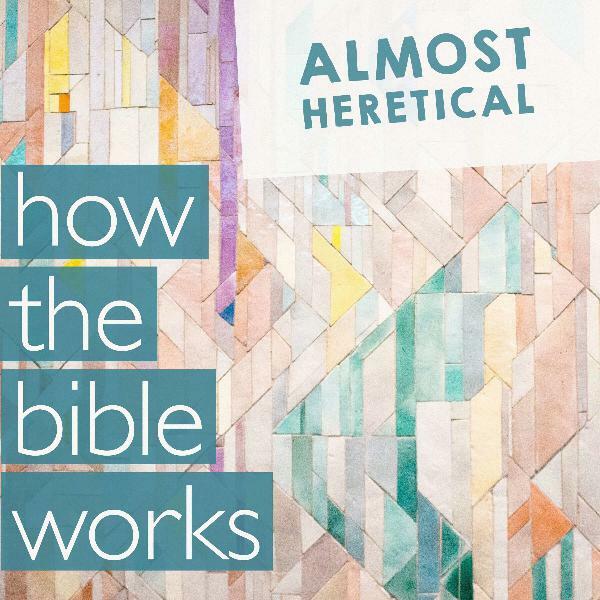 And what does it imply about the Bible’s attitude toward other religions?